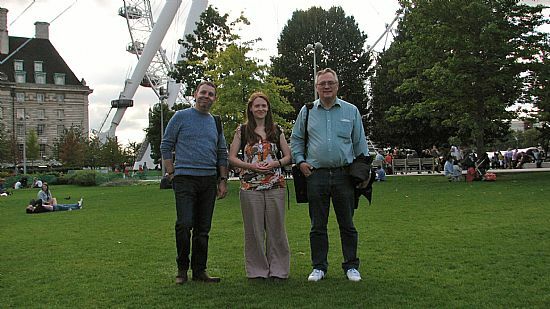 We had a great time on a guided Rock and Roll Walk in London . We started off walk at Trafalger Square with our very knowledgable and enthusiastic guide taking to Mason's Yard. He showed us the private music club where Jimmy Hendrix first played and told us of Eric Clapton's reaction to this performance. 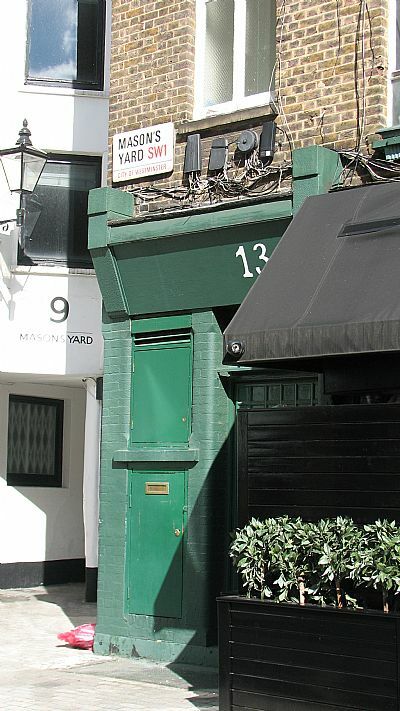 In this area we also saw the Art Gallery where John Lennon first met Yoko Ono. Our guide then took us to see the building where The Beatles played their final gig on the roof. 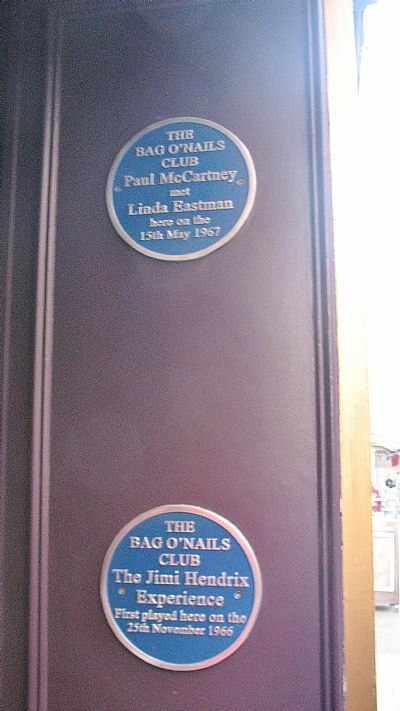 We then saw the Bag 'O Nails club where Paul McCartney met Linda. 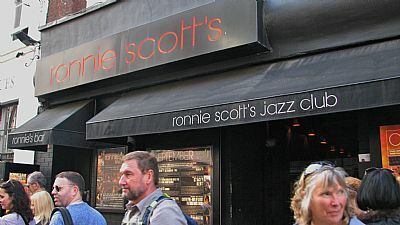 We ended the walk at Ronnie Scott's Jazz Club where Jimmy Hendrix had played his last gig at before he sadly died. After the end of the walk we spent some time on the South Bank. 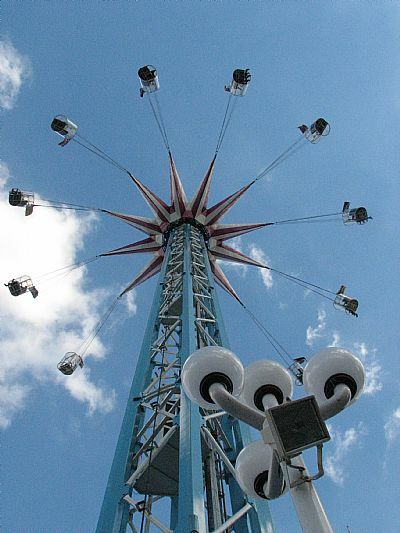 Some of us had a go on this Skyride at the Fair on the South Bank. 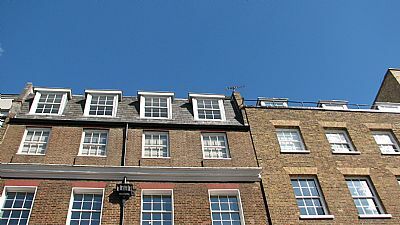 It had stunning views accross London.